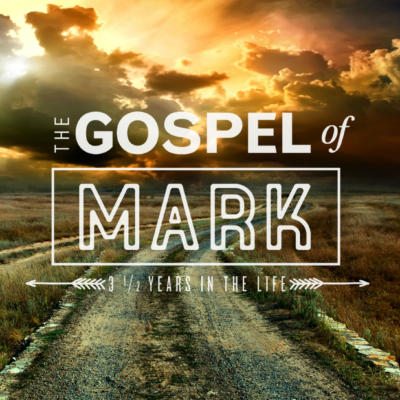 Tucked inside the response that Mark gives us of Jesus’ family and the Scribes from Jerusalem to Him is the passage we are looking at this morning. It is the sobering and controversial unpardonable sin. We will seek to understand its meaning and application all for God’s glory in our lives. This morning we consider one of the most sobering warnings that Jesus issues which is directed at the religious. It is a passage that we all must seriously consider because being religious in our community is an all too easy ditch to fall into. May God open our eyes to His truth.